When it comes to creating a great customer experience, everyone within the company is committed to doing what it takes to succeed. 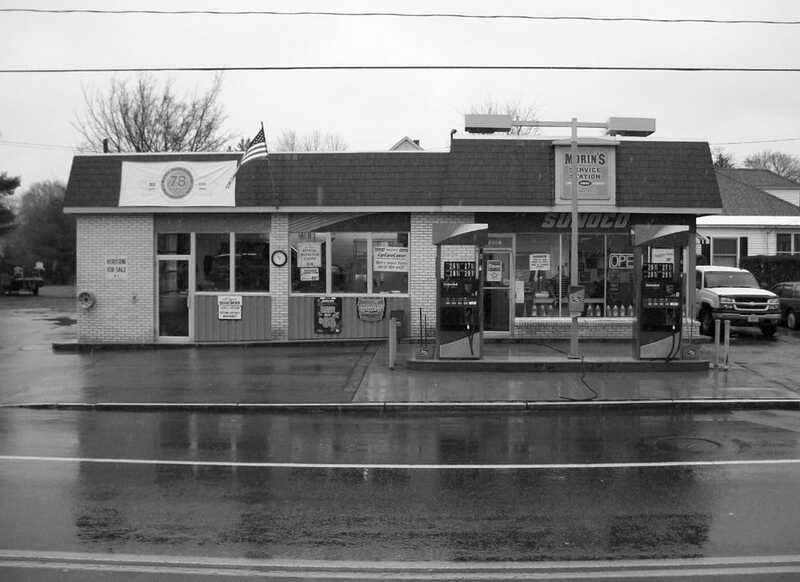 Built in the heart of the Great Depression in 1931, Morin’s Service Station has lived through much history of the 1900’s including the Hindenberg disaster, World War II, the founding of NASA, the Vietnam Conflict, Woodstock, and the falling of the Berlin Wall. Looking at aerial photographs of the city streets of Manchester taken throughout the mid-to-late 1900’s, one can see the change that took place from decade to decade. Stores came and went, new streets were cut into the land and paved, apartment complexes stood and fell. But one factor remains the same in all the photographs. That factor is the service station on the corner of Valley and Massebesic. 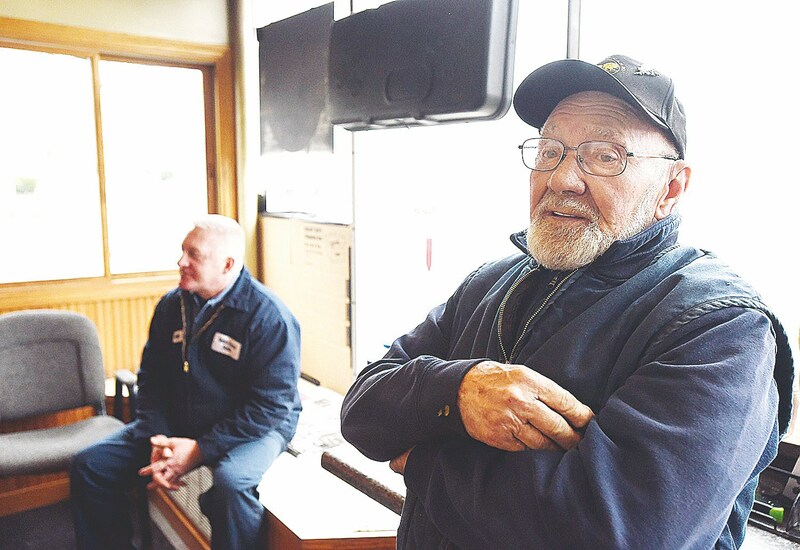 Morin’s has been a family-owned business from the start. William’s son William J. Morin II took over the garage after him. William E. Morin (3rd generation) now runs the station. 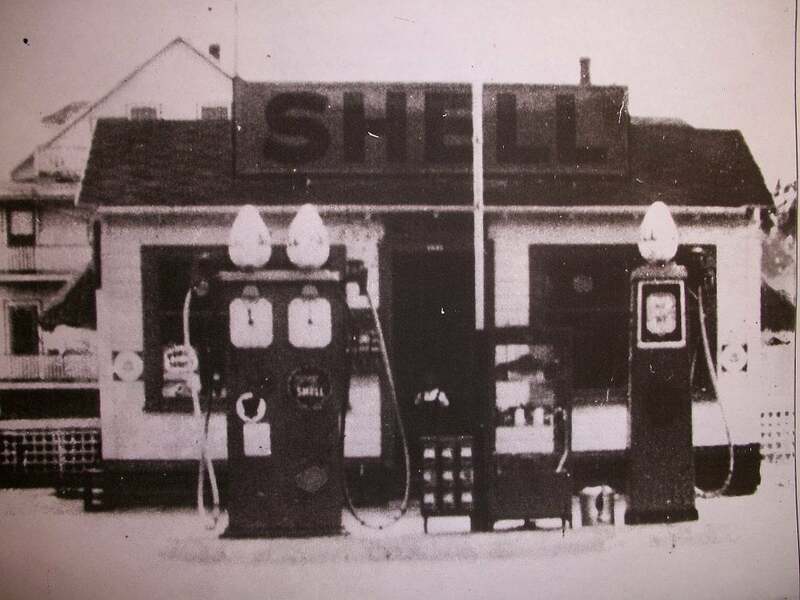 Originally a Shell station, it switched to Sunoco brand in 1982. An electrical fire threatened to burn the station to the ground. Luckily the Manchester Fire Department helped rescue much of the structure. After the fire, the station was completely refurbished and updated. A new beginning among many that have occurred during the lifetime of the garage. 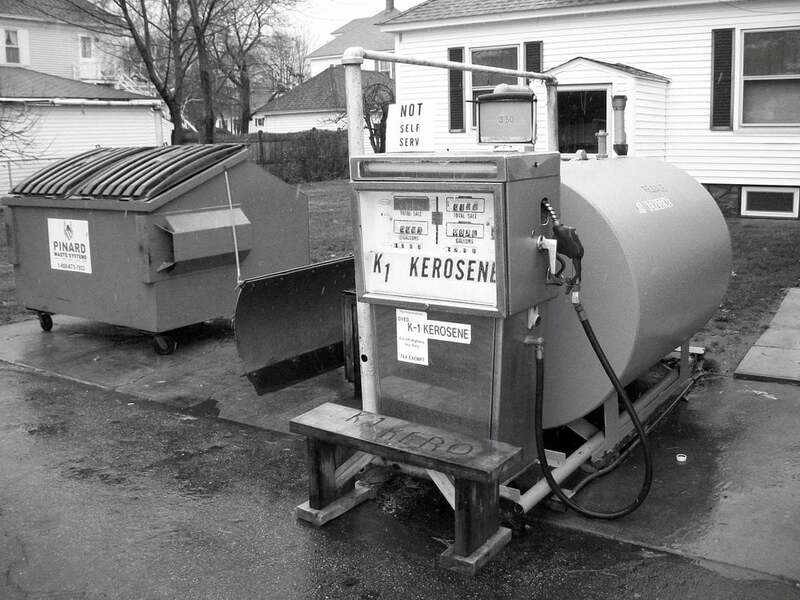 The gas pumps were removed in late 2015 to comply with environmental standards. Since then, Morin’s has been able to provide even better quality and service to the great people of Manchester. We hope you support our family business. We promise to service your car the right way, the first time, every time.